The roots of the University of Cambridge reach back to the 1200s when a group of scholars left Oxford due to conflicts with townspeople there. 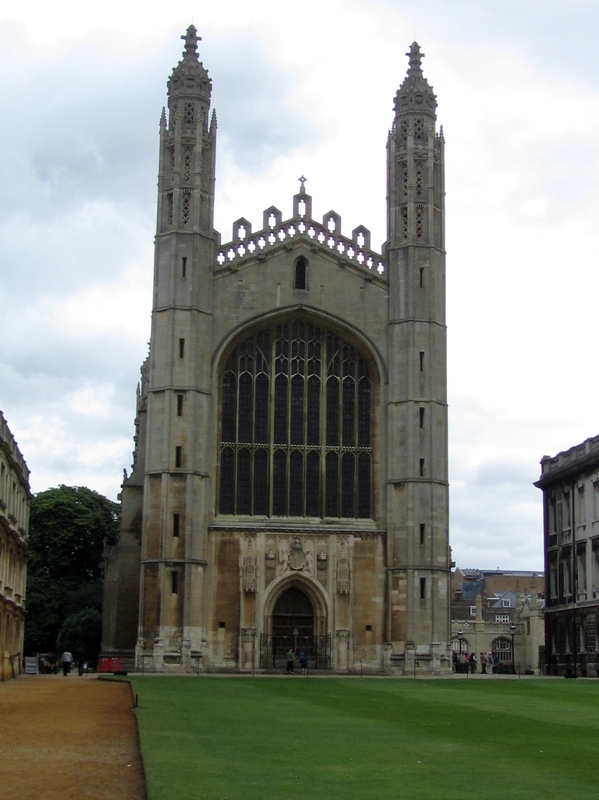 Nowadays there are 31 colleges in Cambridge that operate independently but all degrees are conferred by the university. The website has loads of fascinating historical information: http://www.cam.ac.uk/colleges/. So many accomplished writers have studied at Cambridge: John Milton, John Fletcher, John Harvard, Lord Byron, Alfred Tennyson, William Wordsworth, Sylvia Plath and more. I am thrilled to be walking on the grounds. We visit King’s College and are duly impressed by the cathedral’s architecture and truly amazing organ, which features large angels on either side grasping imposing trumpets. Historical plaques trace the building’s history with kings who helped pay for construction and the colorful stained glass windows. In medieval times the royals kept themselves busy imprisoning each other and deposing and frequently killing off heirs to the throne. Richard III seems particularly bloodthirsty, but was he really? 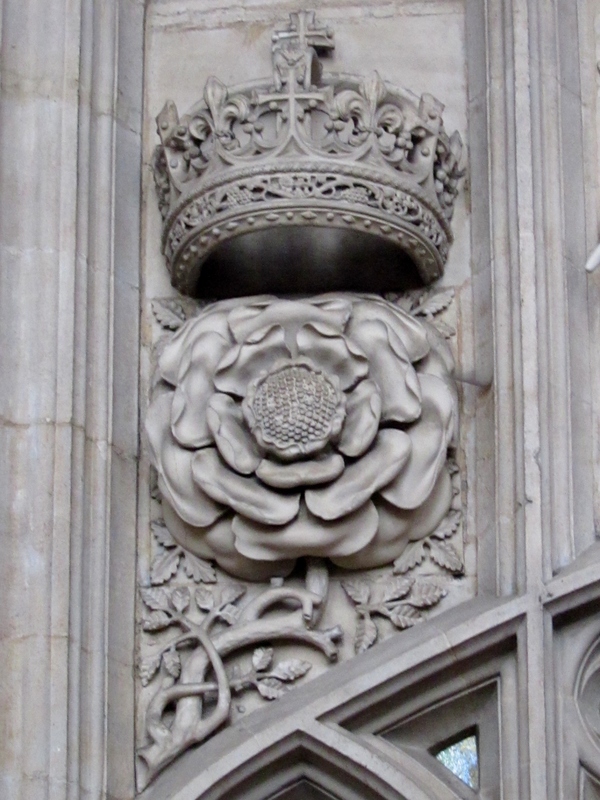 When the Tudors (the last two Henrys through to Elizabeth I) took the throne they embarked on a propaganda campaign to blacken Richard’s reputation and turn public favor toward the already-dead Henry VI. This went on for about 100 years and culminated, according to the University of Cambridge, in Shakespeare’s plays Henry VI and Richard III, in which Richard is an arch-villain and Henry VI is glamorized as a hero. Outside the grass is lush and green. We are amused by many small signs telling visitors to keep off the grass and other signs announcing that masters may walk on the grass. 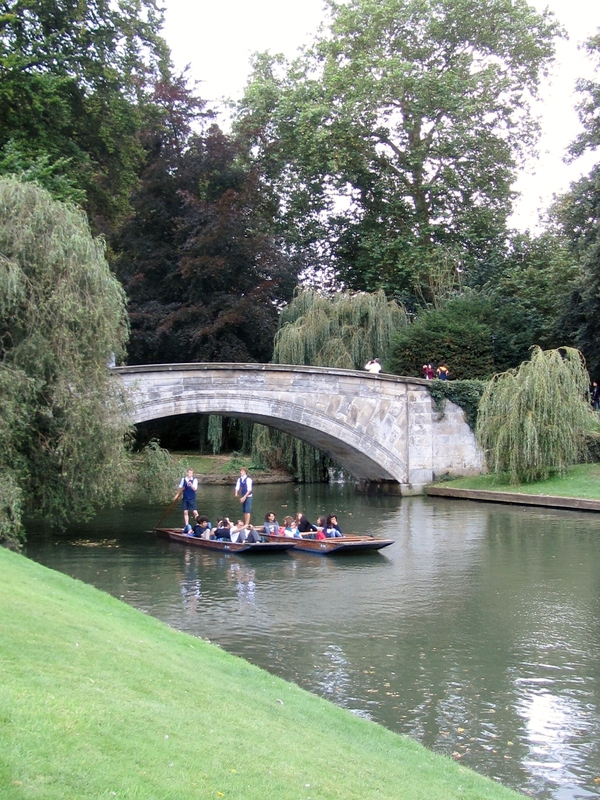 Walking down to the River Cam, we see the famous punts filled with tourists moving slowly up and down the stream. The scene truly looks like a postcard. I think about the university’s website that says a bridge has been in this area since at least 875. Wow. I wish I could stay longer but I want to visit another auntie who is now in a nursing home. We walk into her room and as she turns toward me, I see my father’s face and then my sister’s eyes. Even though she is physically frail and struggles with short-term memory, her spirit is strong and she perks up during our visit. She does not let go of my hand for a long time. 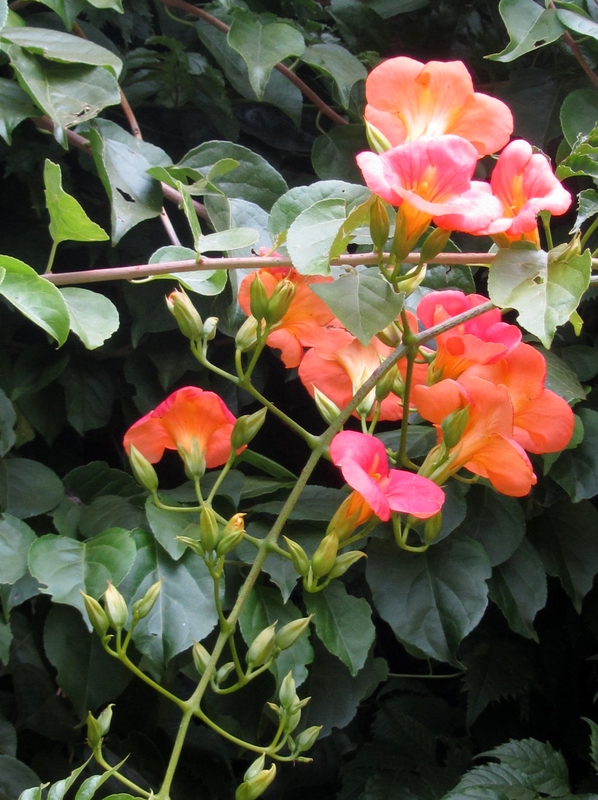 She cared for my sister and me when we were very little and her heart goes back to that time, remembering how we looked, describing my sister as a little angel, so pretty, so sweet. I am touched by the depth of her love. We drink tea and I tell her she looks really good. She asks me to keep writing and I promise that I will, as I have through the years. I blow her a kiss as we leave.